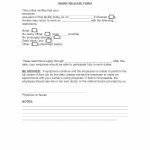 The work release form is a document that is used by medical personnel to inform an employer whether or not an employee is unable to return to work as result of illness or injury. 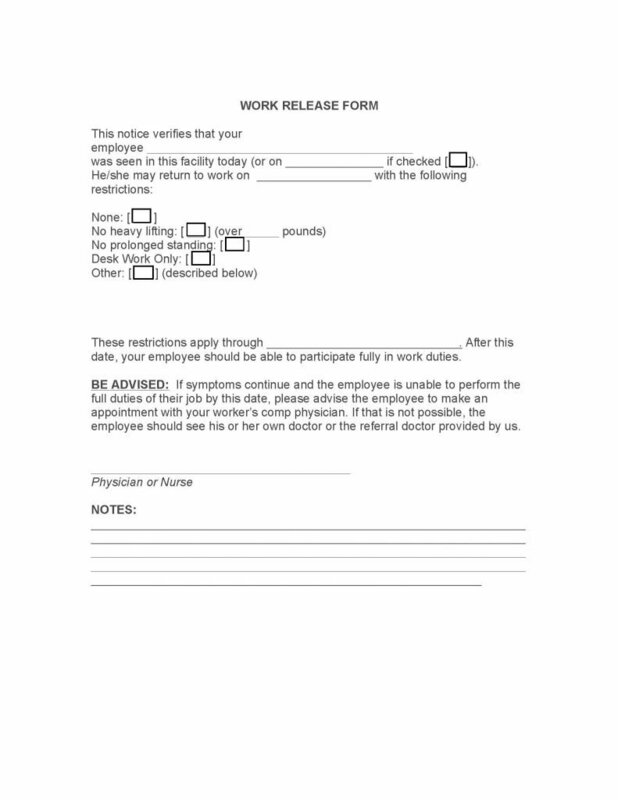 If the employee is now able to return to work in a limited capacity, the physician or nurse, will check one of the boxes, if applicable and possibly include notes that will inform the employer that they must assist the employee in working in a safe, physical capacity so as to avoid further illness or physical injury. Step 1 – Download in Adobe PDF (.pdf).